Lithuania’s capital has been attracting many freelancers and entrepreneurs and offers Achievable accommodation of only $425 per month. Vilnius shows a perfect mix between its history, such as the UNESCO-listed Baroque old town, and a vibrant nightlife of never-ending restaurants and bars. 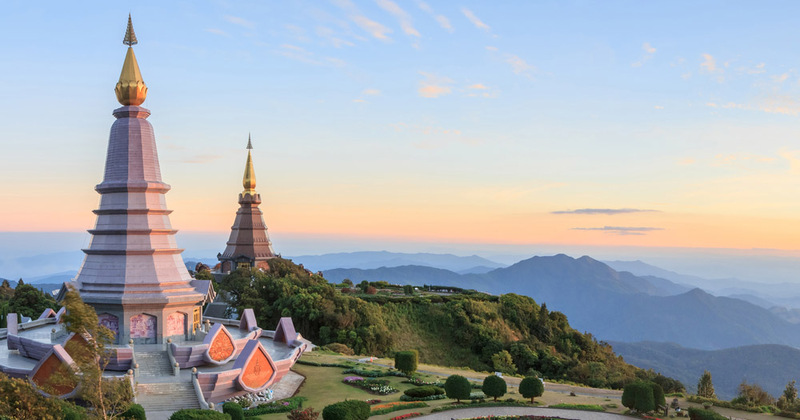 Another great benefit in the city is its extraordinary public Wi-Fi, which is considered the fastest in the world, a feature that will attract every Digital Nomad. This South-African gem is considered as Africa main’s tech hub, and despite being known by the industry as the ‘Silicon Cape’ due to its several Information and Communications Technology (ICT) initiatives around the city, it is still relatively unknown to many freelancing workers. 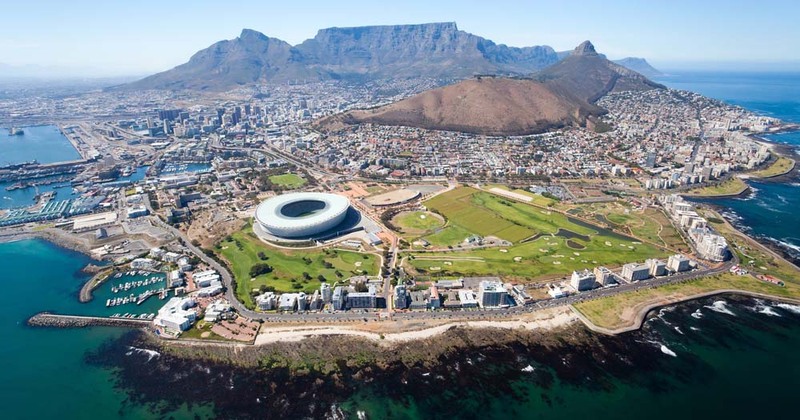 In Cape Town, you could work, while also enjoying its perks such as its beautiful scenery, the famous safari and a reasonable rent (around $750a month). Bali is known as a popular hub for cyber nomads for many years. With its Stunning sandy beaches, reasonable apartment prices, warm people and great Wi-Fi connections, This Indonesian treasure is attracting a growing mass of independent digital workers from all over the globe. For example, you can rent an entire house for less than $400 dollars a month, while meeting great people and exploring jaw-dropping locations. 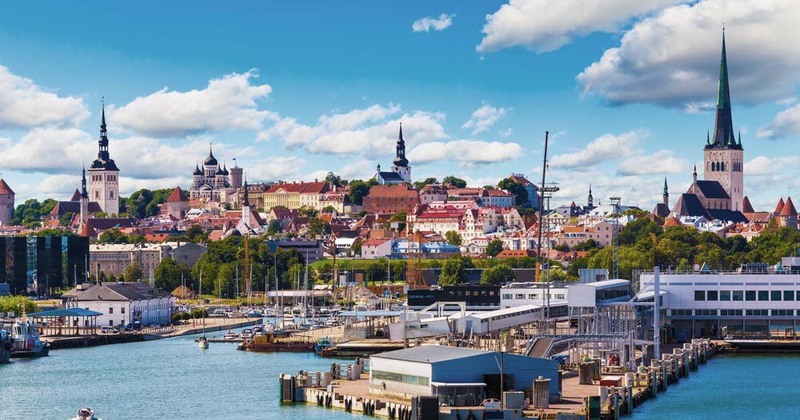 Following the booming economic growth of the Baltic states, Estonia’s Bustling capital Tallinn has been making a name for herself with its flourishing tech culture. During any giving time, you could see the city’s workspaces often crowded with cyber nomads. Here, one can easily combine business with pleasure, as Tallinn also known for its great nightlife and multiple music festivals. And if that’s not enough, rent is only around $500 per month.